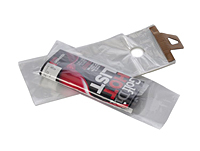 Provides visibility and protection for samples, catalogs and promotional material in classic presentation. 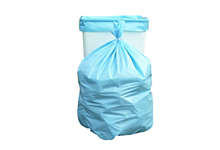 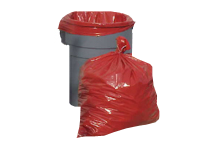 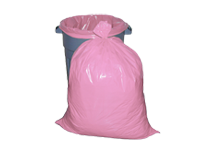 Clear 1.5 mil Low Density Polyethylene (LDPE) bags protect against rain, snow and dirt. 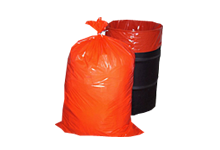 Mounted on cardboard header with 1 3/4″ hang hole for rapid loading.